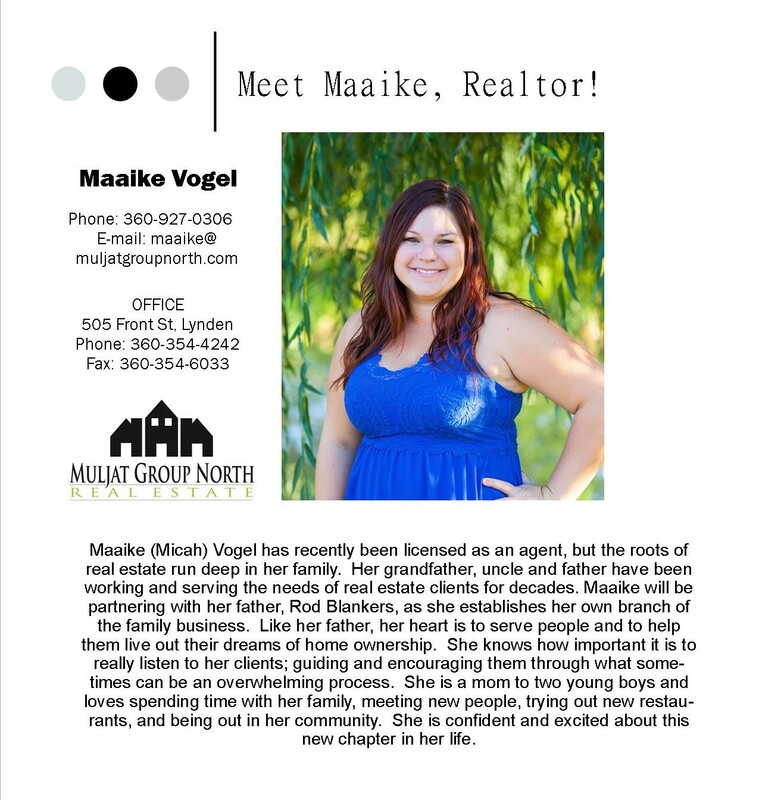 You are here: Blog / Articles / New Realtor, Maaike Vogel! 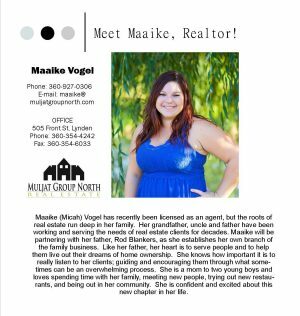 Welcome Maaike! 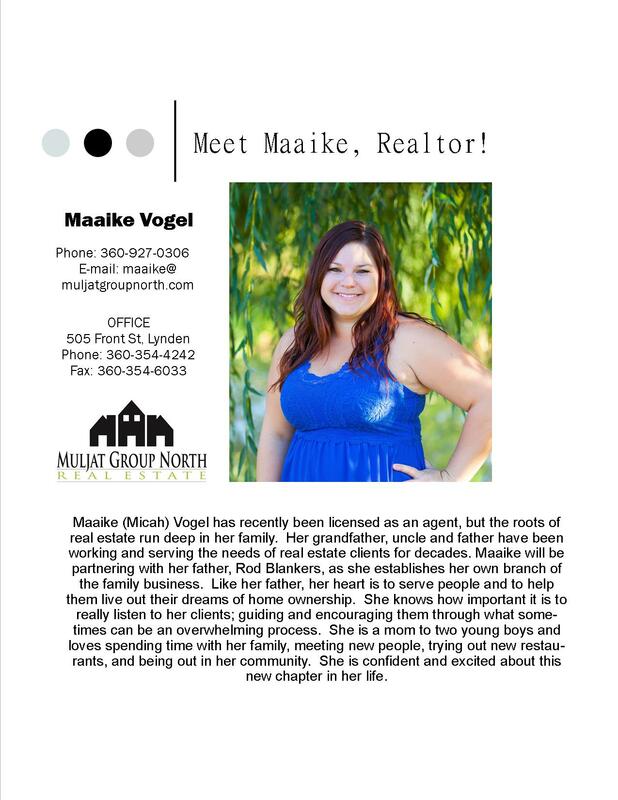 We are excited to see where this journey takes you!